It seems like forever ago when ideas for Beyond Good & Evil 2 first started surfacing. After that came rumors of cancellations, news that the game hadn’t even been started on, and so forth. Not all is lost, however, as creator Michel Ancel still has ideas. Speaking to Eurogamer, Ancel outlined some of his ideas for the game. It’s important to note here that the game isn’t necessarily ready to go; it has not even been greenlit yet but Ancel is confident it could happen, and it could be Ubisoft Montpellier’s next project. There are still leftover elements form when the game unofficially started development 8 years ago, so Ancel hopes to retrieve those and pick up where he left off with his original team back together. Part of the reason the game was so troubled was that, true to form, Ancel had a number of incredibly ambitious ideas that could not cohere properly at the time. Now, at the dawn of a new generation, Ancel is ready to achieve the full scope of his vision. For starters, the team wants to go with an idea originally meant for BG&E1: an entire planet to travel around. Yes, that means at least a semi-open, non-linear game environment to freely explore and investigate. Not one to undersell, Ancel also spoke of the possibility of multiple cities and planets. It’s clear Ancel knows what he wants to do with the game, so now it’s up to Ubisoft to give him the go-ahead. Ubisoft’s insistence on franchise potential, combined with an equally-vehement focus on open-world gaming, this could go in either direction. 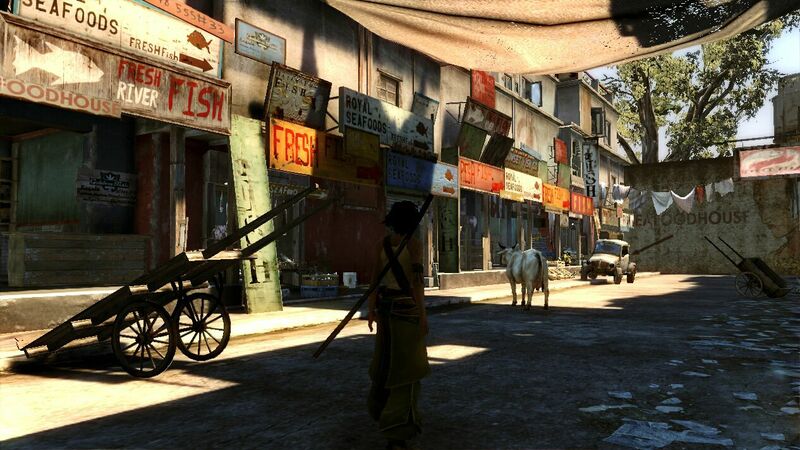 What do you most want to see in Beyond Good & Evil 2? Tell us in the comments or find us on Facebook and Twitter!